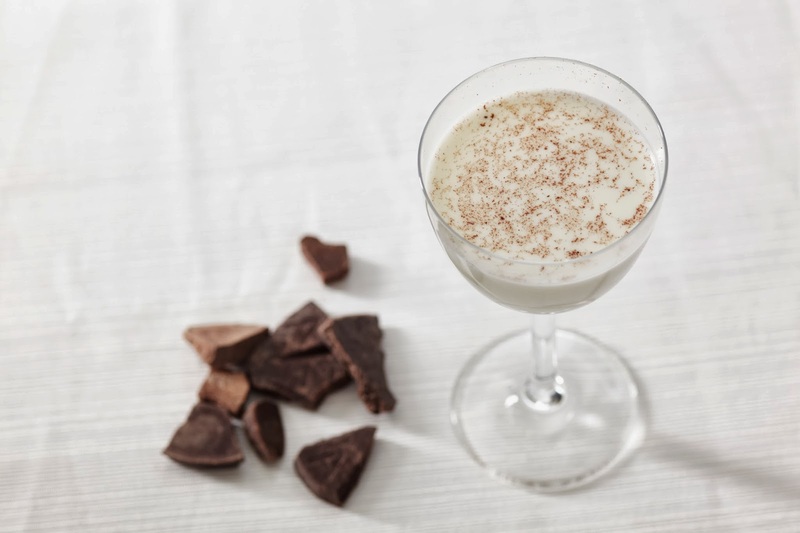 Shake off those winter blahs with one of the fun winter cocktails below utilizing Ketel Vodka! Place three coffee beans in the bottom of a chilled martini glass. Shake other ingredients with ice in a cocktail shaker and strain into martini glass. Garnish with a small candy cane. Add Ketel One Citroen, crème de violette, lemon juice and jam into a cocktail shaker. Vigorously shake with ice. Strain into a flute glass. Top with champagne. Garnish with berries floating on top. Shake with ice in a cocktail shaker. Strain into a martini glass. Garnish with a strawberry wedge.